In this process, you will most likely forget most and let your inspiration go to waste. 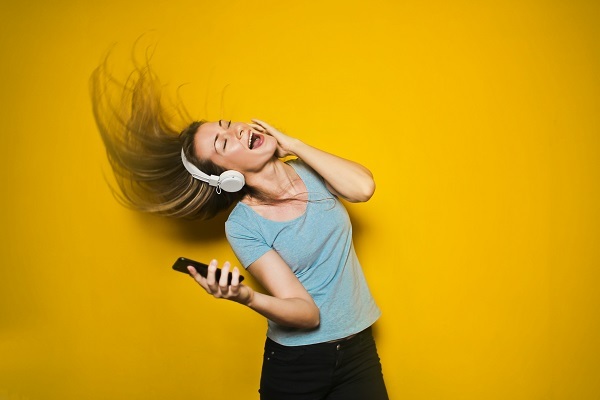 The moment you have a burst of creativity, you should reign it and leverage it. 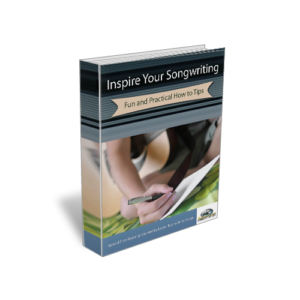 Get this free special report with information that will help inspire your songwriting. Here’s a tip for those of you writing melody without existing lyrics. Contrasting phrasing from section to section helps keep musical interest up. When the time comes to put the lyrics to the music that you wrote, continue the contrast. Maybe the verse is rapid fire, and the chorus spreads out with fewer words to let the singer wail away gloriously.